The Maine Public Utilities Commission on Tuesday set new prices for the standard offer electricity supply for customers in Emera Maine's Bangor Hydro District. Some customers in Emera Maine’s Bangor Hydro district will pay higher electricity rates next year, according to prices set Tuesday by the Maine Public Utilities Commission. 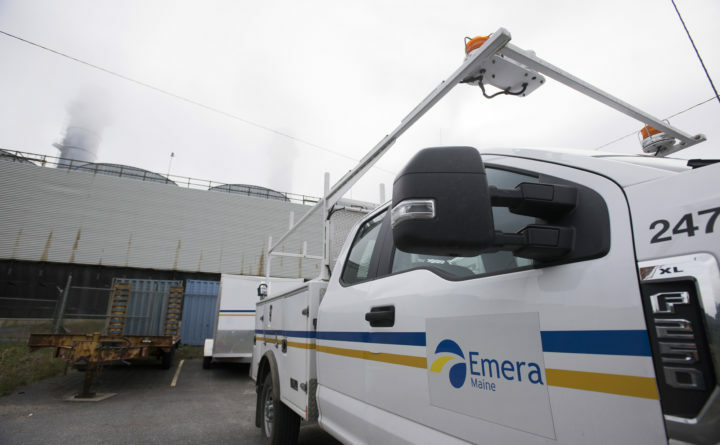 The prices apply to customers of Emera’s Bangor Hydro district who receive the “standard offer,” a fixed rate approved by state utility regulators each year as a default electricity option. The rates for 2019 are the result of a months-long regular review process by the utilities commission. The rate for the standard offer for residential and small business customers will rise 15.8 percent from the current 7.2 cents per kilowatt hour to 8.37 per kilowatt hour. That means a typical residential bill, including the standard offer electricity and the distribution price, will be 6.5 percent more in 2019. Prices for medium business customers will rise 11.4 percent from the current 8.1 cents per kilowatt hour to 9 cents per kilowatt hour. The new prices are effective for 12 months starting Jan. 1, 2019. While the residential and small business prices will be the same each month, the price for medium businesses will vary month to month, commissioners said. “There is a significant difference throughout the course of the year [for medium businesses],” Commission Chairman Mark Vannoy said. June 2019 is expected to see a low of 6.7 cents per kilowatt hour, while February will see a high of 14.5 cents per kilowatt hour, more than double the June price. He said the same constraints are hitting residential and all business levels. The commission did not give prices for large businesses. It also did not reveal the names of the winning electricity suppliers. A Maine law enacted in March 2000 created electricity rate competition. It states that any customer who does not designate a competitive electricity provider to supply their electricity will receive standard offer service. The commission arranges for standard offer service through a competitive bidding process. The request for proposals for the standard offer prices for both Emera Maine and Central Maine Power was issued Sept. 5. The commission is scheduled to set the standard offer electricity supply prices for Central Maine Power on Dec. 10.